Hello to my Disney O’hana. My name is Alyssa Wiseman and I am a midwest Disney addict from the great state of Indiana! I am married to another Disney-obsessed individual and we have one son, currently, Walter D. (named after a very brilliant man who changed the world of entertainment in many ways. My son’s initials are WDW). 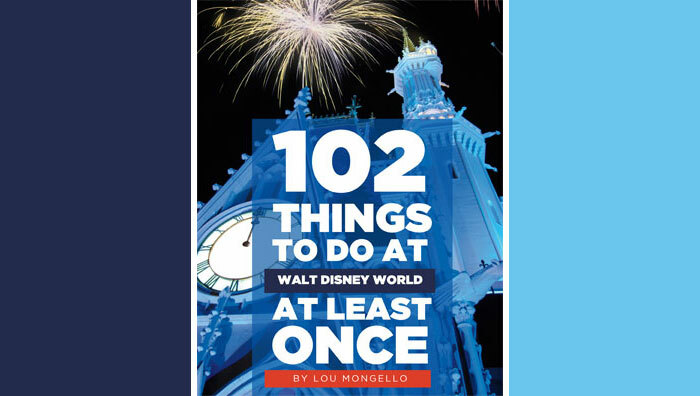 Being a mom I don’t have tons of time to blog like I used to, but I get the chance I write under the shopDisney, Pregnant in the Parks, Baby Goes to Walt Disney World, and Momma at Walt Disney World. I love helping anyone and everyone get the most out of their Disney vacations because I want others to see the magic like I do! 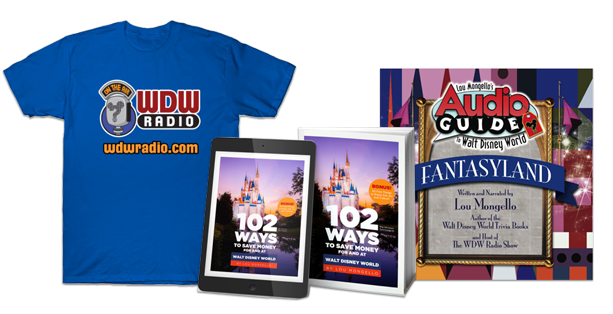 I have been blogging for WDW Radio Blog off and on since 2012. Vacations for our family mainly consists of traveling to Walt Disney World or on a Disney Cruise Line cruise. I love the vintage Disney art and attractions and my favorite artist is Mary Blair! I would love if you followed me on Twitter @ajwiseman09 for updates and traveling tips!